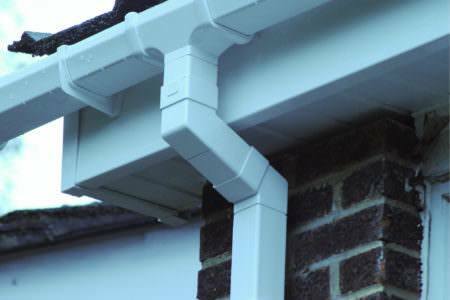 Free, no obligation quotes from a fully recommended company. 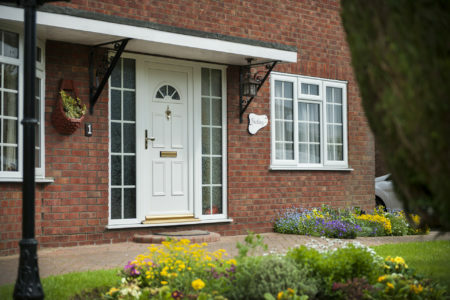 If you are looking to replace tired looking old windows, or are looking to revamp your property with a great looking and secure front door, then Double Glazing On The Web can help. 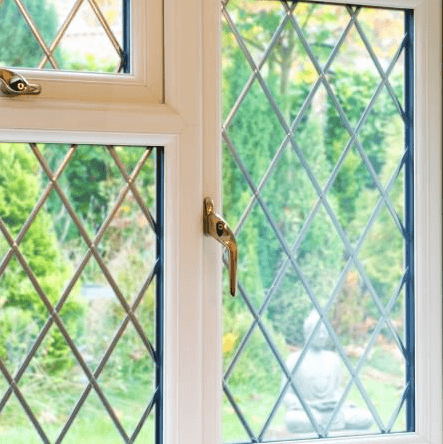 We have a wide network of double glazing companies across the UK and can help put you in touch with local, recommended companies for the best prices and products. You can then compare double glazing prices in Poole and choose the company you are most happy to go with. Our online double glazing quote builder makes creating a quote easy. 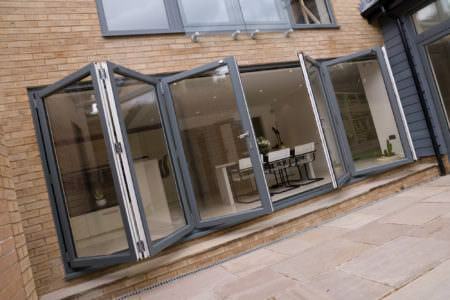 Simply start your double glazing quote today to get an idea on double glazing cost. 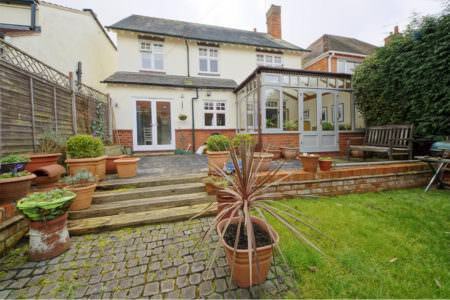 There are many factors that can influence the cost of your new window, door, conservatory or extension. Customisation options such as colours, finish, hardware and accessories, will all effect the overall cost. Not to mention your location, the company you choose and size of product. 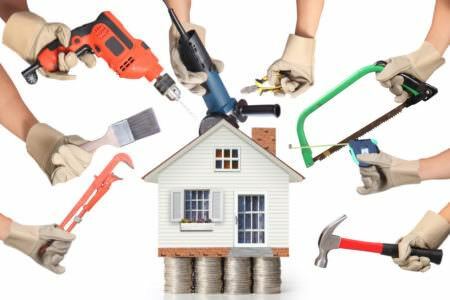 Our website provides you with a guide cost for home improvement products. 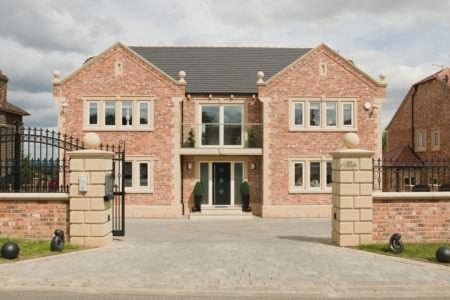 We also give you a description of each product so you can learn a bit more about the benefits of certain window styles, door designs and conservatories. 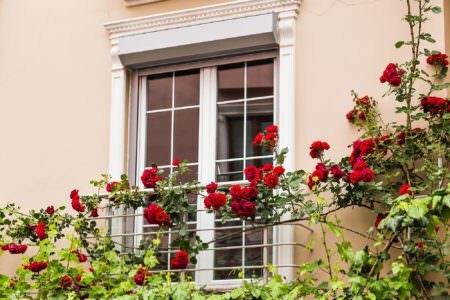 If you are looking for double glazing companies in Poole, then the best way to ensure you get the very best deal for your home is to start with comparing local double glazing prices. 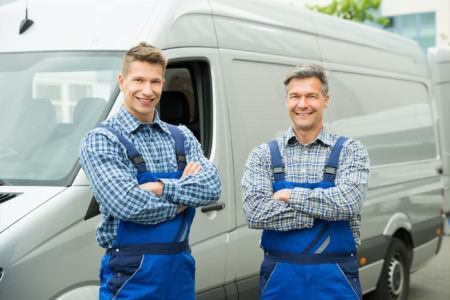 Double Glazing On The Web already has a wide network of trusted and accredited local double glazing companies in Poole, making it easy to choose an installer you trust. We recommend that you compare quotes from at least 3 double glazing installers or companies so you can get an idea on cost. 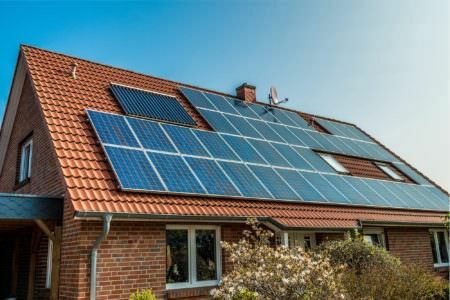 You might want to spend some time on our website, looking at the different products available as well as putting together a quote online to compare guide costs. 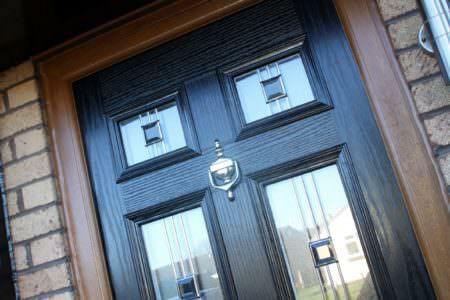 Choose from a wide range uPVC windows in Poole. 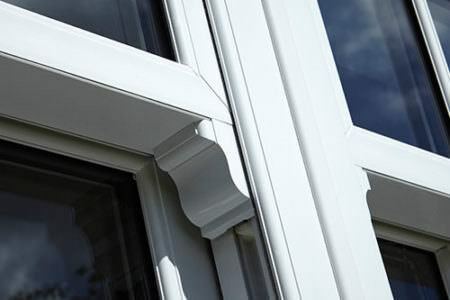 There are many styles available to suit your property, from casement window styles to traditional sliding sash windows and the modern tilt and turn. You will be surprised by how many different options there are for your new windows. 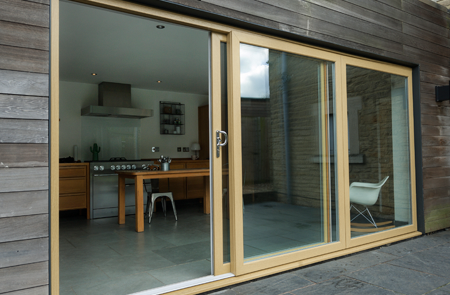 From wood and aluminium thought to uPVC and composite materials, there is a wide range of styles that can be tailored to your home. 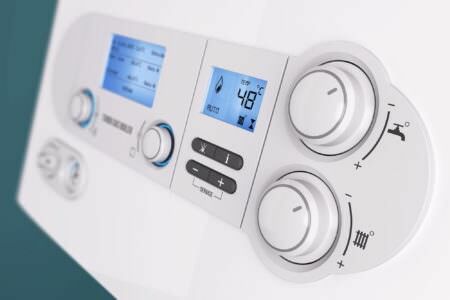 You chosen installer will take the age of your house as well as budget into account when giving you any advice. 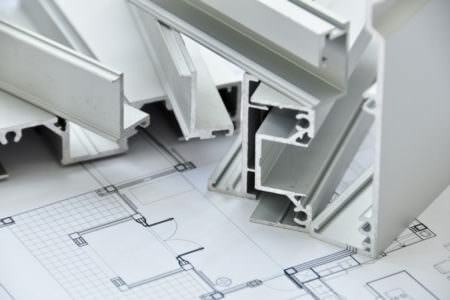 Common glass options include secondary glazing, triple glazing and double glazing. 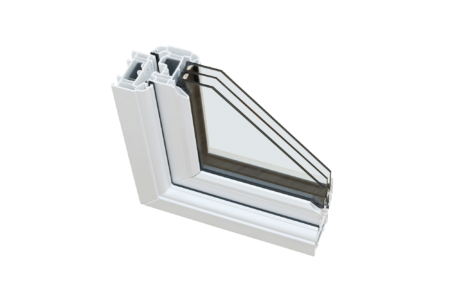 You also have the option of decorative styles and privacy glass – ideal for bathroom window replacements. When it comes to choosing glazing , never forget that your windows will greatly contribute to the energy efficiency of your home. Most of our installers offer A Rated Glass as standard but it’s important to ask your chosen company what glazing options they offer. Established since 1998, Apple has grown as a family business with traditional values. 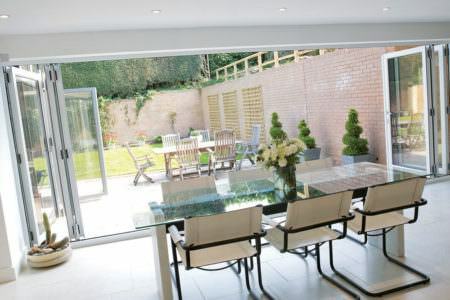 They place high focus on quality products and customer service, providing window, door and conservatory products across Dorset and Hampshire. 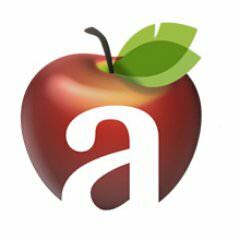 With over 18 years experience within the industry and a real focus on customer satisfaction, you can choose Apple Home Improvements with great confidence. Pleasant from start to finish from salesman to installs, guys ran over a day on the installation due to weather but communication was great all the way through. 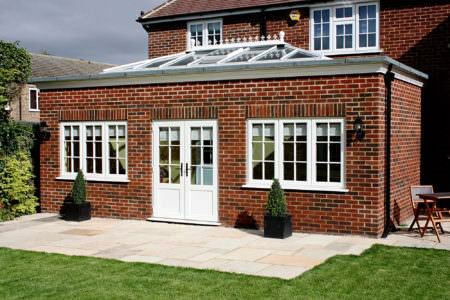 I have had an Orangery installed at my last property and was very impressed with the design, build quality and professionalism of the installers. Apple Windows did a fantastic job for me. 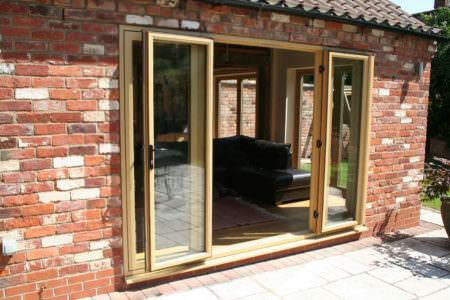 Would not hesitate to recommend them to any friends looking for double glazing. I used the buy one get one free offer on my windows, which was great value. Friendly team too.